Dr Avi Mehra is a Clinical Implementation Specialist at IBM Watson Health and Co Founder of Doctorpreneurs, a not-for-profit healthcare organisation and global community for medical entrepreneurs. Avi has a clinical background in general medicine and has experience leading the design, development and implementation of innovative digital health solutions across public and private healthcare settings. In his previous role as Bupa’s Global Clinical IT Manager, Avi supported Bupa’s global digital health innovation strategy. 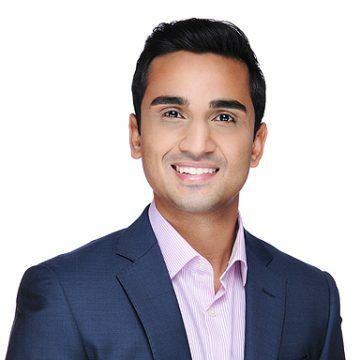 Avi is also a National Medical Director’s Clinical Fellow Alumnus and serves as a mentor for the NHS England Clinical Entrepreneur Programme. In his current role Avi is responsible for bringing Artificial Intelligence / Cognitive solutions into the patient care setting through driving the implementation, adoption and evolution of IBM Watson Health solutions across healthcare systems worldwide.